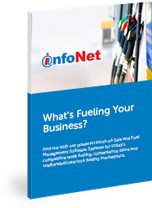 Standalone unattended fueling payment solution for 24/7 customer access. Perfect for card locks, aviation, marinas and unattended retail fueling. Remote managed, multiple site capacity. 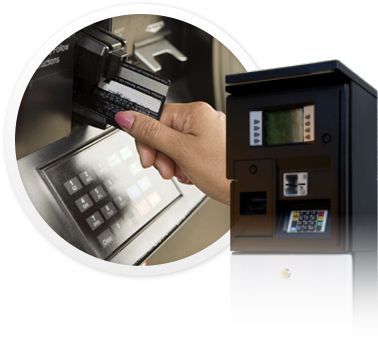 Full Chip & PIN card acceptance as well as fleet and proprietary cards.